Following a series of storms that brought snow and rain to eastern Colorado, drought conditions have continued to recede. For the first time since 2016, less than half of the state is listed in any drought category, and a pocket of extreme drought in southeast Baca County has recovered to severe levels. Severe drought is still impacting Larimer, Weld, Boulder, Jefferson, Adams, Denver and smaller portions of Arapahoe and Douglas Counties. Moderate drought has been replaced with abnormally dry conditions across all of Morgan, Logan, Sedgwick, Phillips, Yuma, and Washington County, and most of Elbert, Crowley and Kit Carson Counties. All of Teller and Bent Counties remain in moderate drought, as well as substantial portions of Lincoln, Kit Carson, Kiowa, Otero, Prowers, Las Animas, and Baca County in the southeastern portion of the state. Overall, about 52 percent of Colorado is free from drought conditions - primarily western and south central Colorado, where storms have regularly left significant snow accumulation for several months. Three months ago, only 32 percent of the state was free from drought. Just over 26 percent of the state is listed as abnormally dry, while nearly 19 percent is in moderate drought. 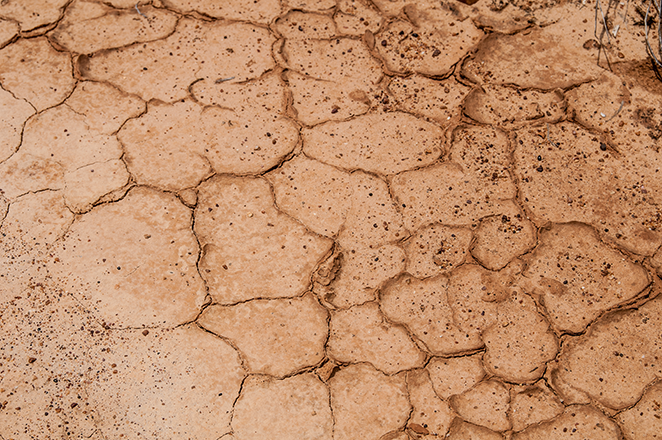 Three percent is in severe drought. A storm system that crossed Colorado earlier in the week may lead to some addition improvement in the next update, however only limited chances of additional moisture are expected over the coming days.